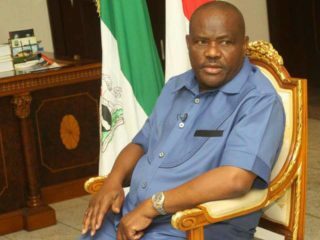 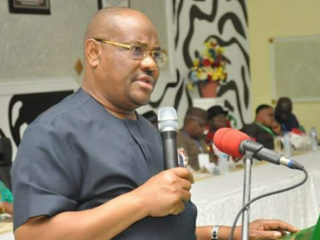 Rivers State Governor Nyesom Wike has notified the state House of Assembly of the suspension of 12 chairmen of local government areas for failing to attend a certain state function. 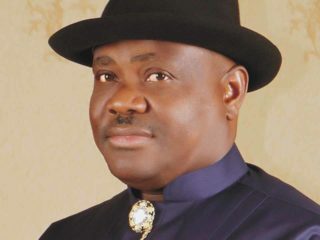 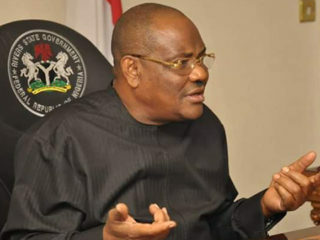 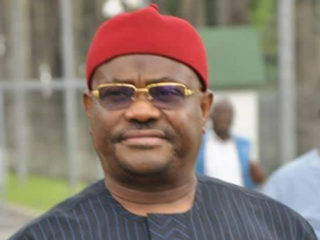 Twenty-four days after the Independent National Electoral Commission (INEC) abruptly suspended the Rivers State governorship election, it yesterday declared incumbent Governor Nyesom Wike winner of the contentious poll. 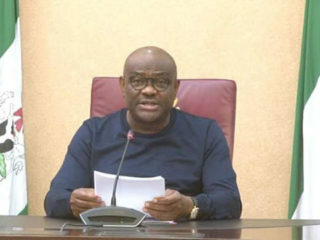 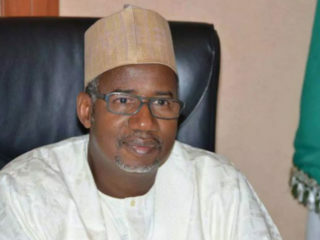 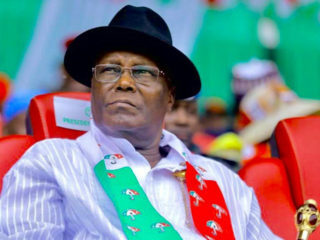 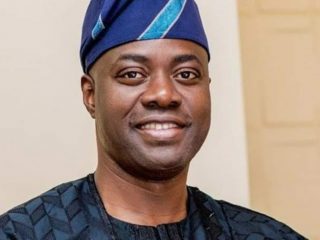 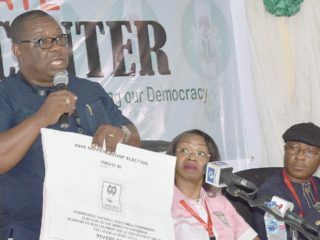 Rivers State is on knife’s edge as the Independent National Electoral Commission (INEC) resumes the collation of suspended governorship and State House of Assembly elections results on tomorrow, Tuesday, amid fears that the exercise, which will conclude the most protracted elections, will be disrupted.